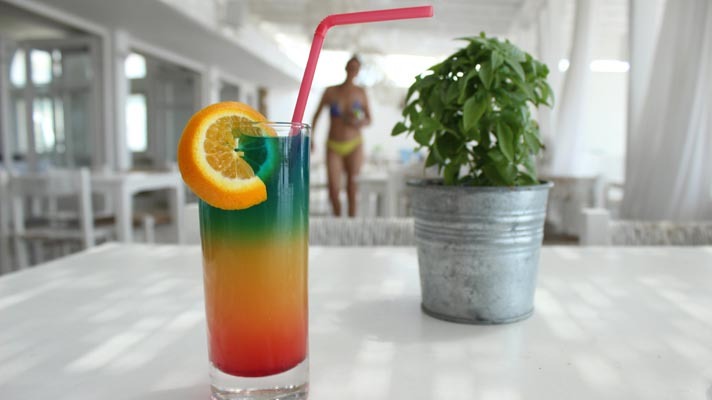 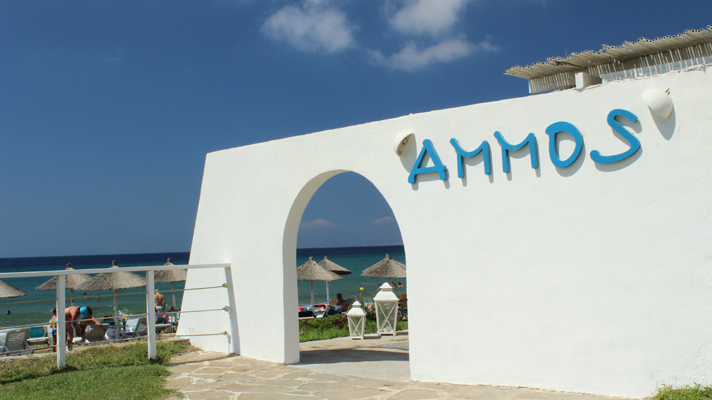 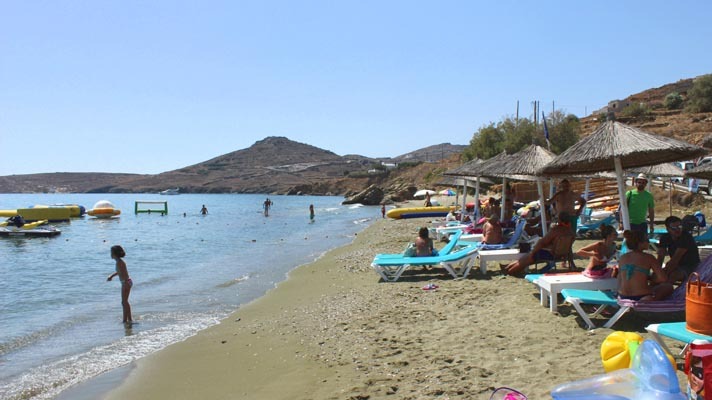 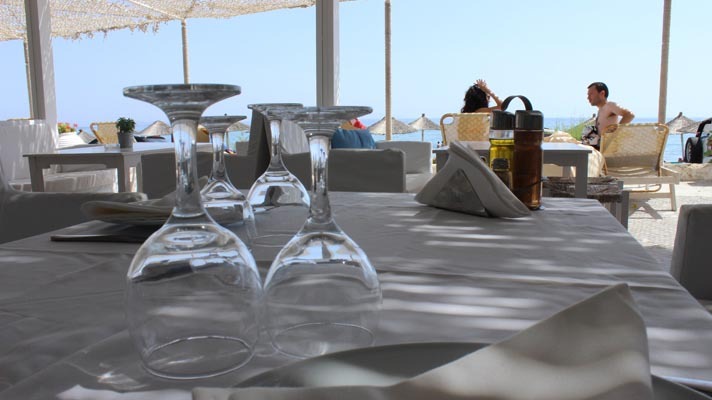 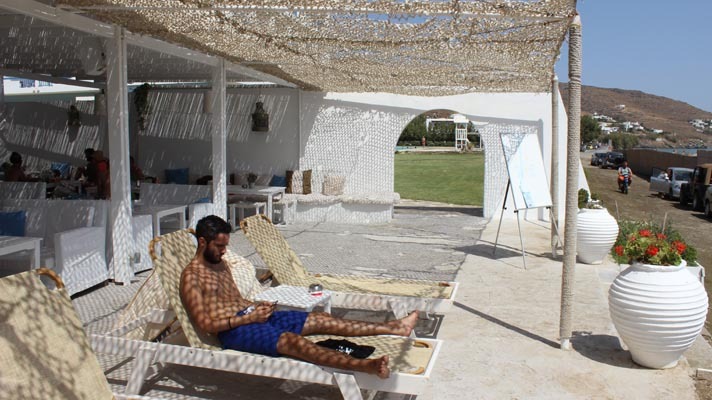 Ammos is located next to the beach, just steps away from the hotel's main building. 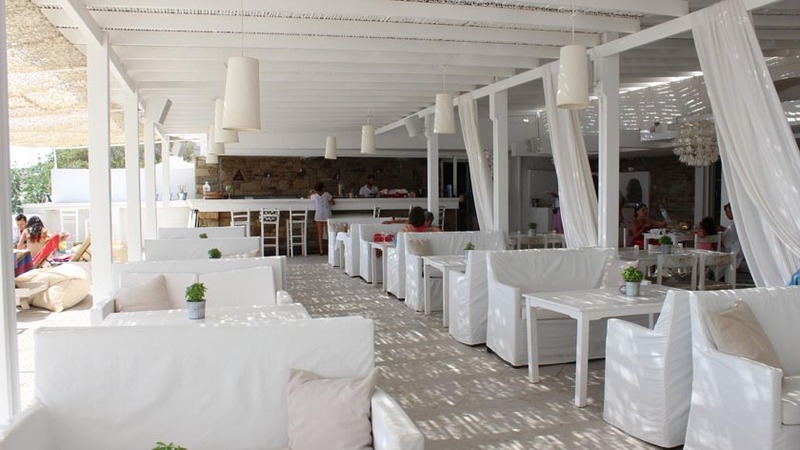 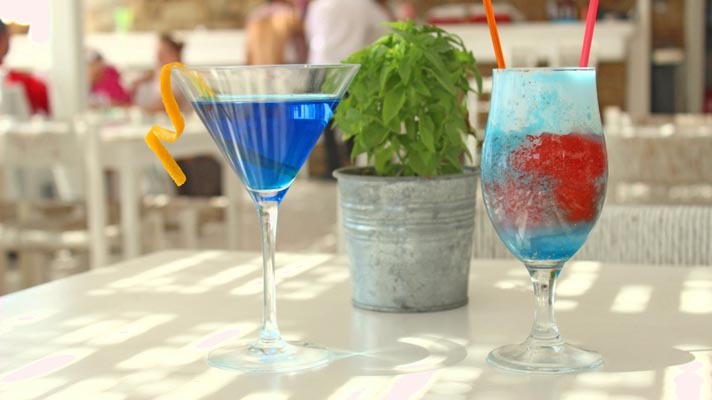 It offers great local tastes as well as traditional Greek dishes. 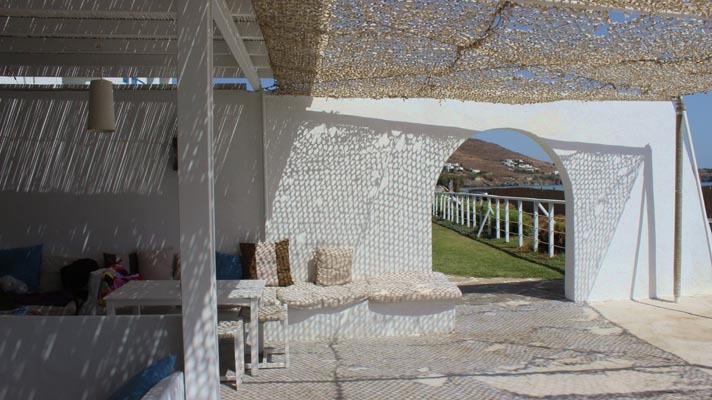 It is also the ideal place to organize a social activity such as your Marrige Afrer Party. 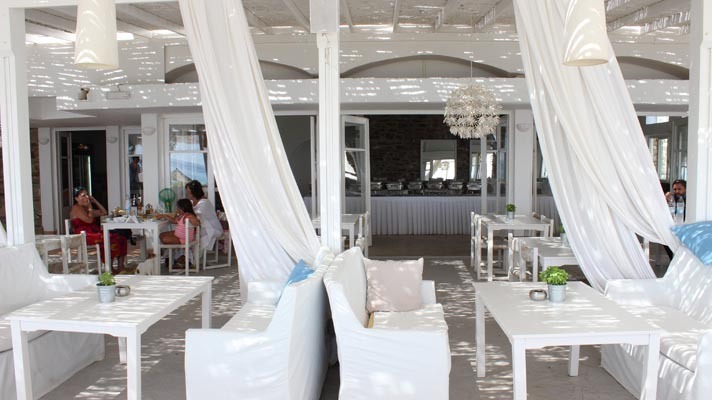 Ammos is open fron June 1st until late September.